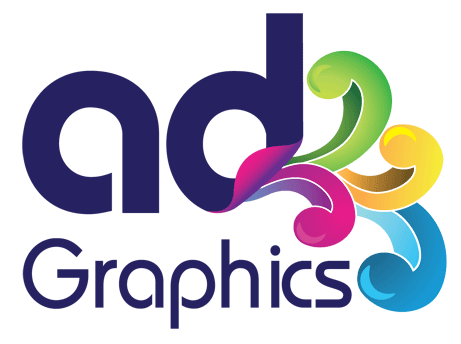 Promotional or decorative, we could supply and fit any graphics on glass. Self adhesive vinyl cut lettering on glass is perfect to pass your message across. Opening hours, sales or simply a list of services, stuck from inside or outside your window display, we can help you designing the best way to sign write your shop window. Branding on glass or privacy film can be done using our specialist window films. Etched or frosted vinyls have different tonality, opacity and textured. 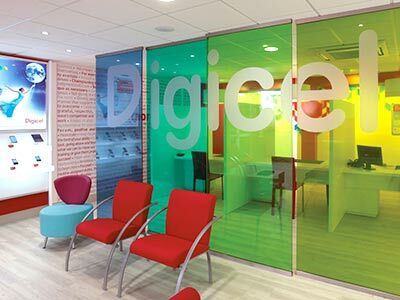 Transparent and translucent coloured self adhesive films can be used as architectural films for offices. Please send us the size of your window, your content and we’ll give you a quote for your sticky letters. 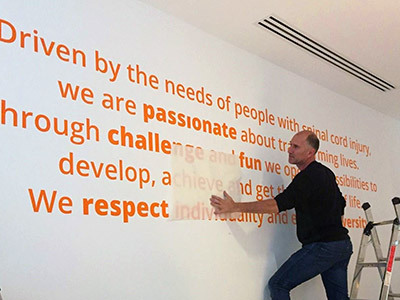 Show the values ​​of your company and welcome your clients in a well branded environment with the cut lettering adhesive for wall. We cut our self adhesive vinyl lettering for wall out of high tack film designed to stick to any kind of paint, wallpaper or tiles. We can print and cut to shape these same films to give you some high quality printed wall stickers. 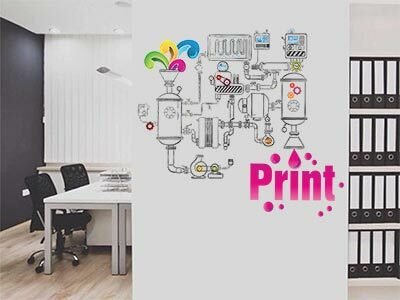 If you need wall graphics for your exhibition or any other temporary use, we could supply some short term or removable self adhesive vinyl which can printed or cut. Our installation service will be happy to help you with the installation. Supplied with an application tape, it can be easy to fit on a wall or windows if you follow our instructions.